Tiered carts or bar carts are one of the most versatile pieces of furniture that you could have in your home or your store. With their varied uses, they can be used and styled in any room, from the kitchen to a bedroom, or even in a cubicle at work. Being able to wheel the carts to almost any place needed is a convenient feature that is one of the reasons why these carts have risen in popularity over the years. 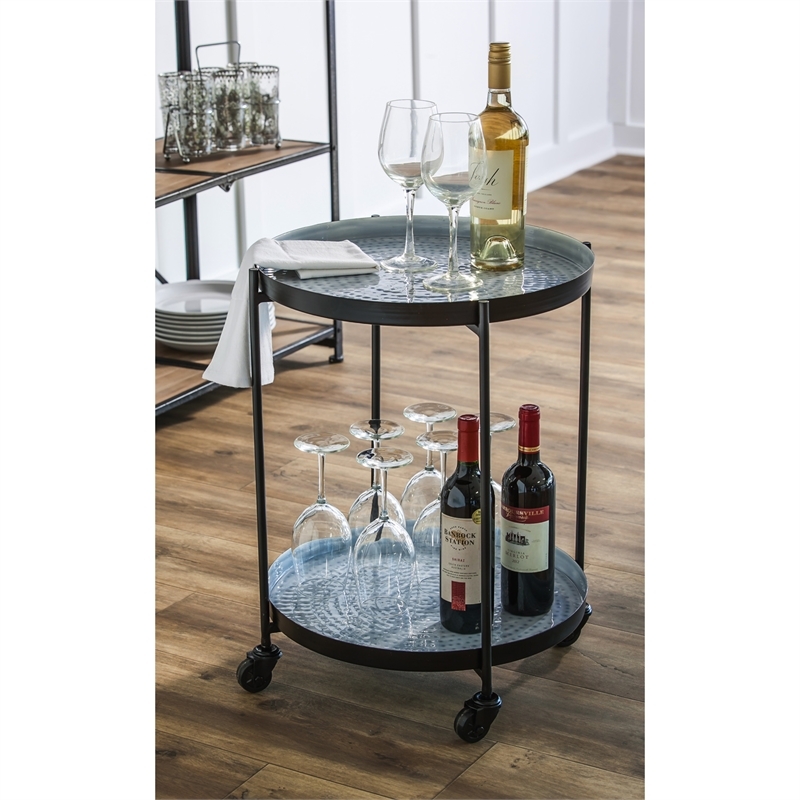 Retailers: Shop our selection of tiered carts today! 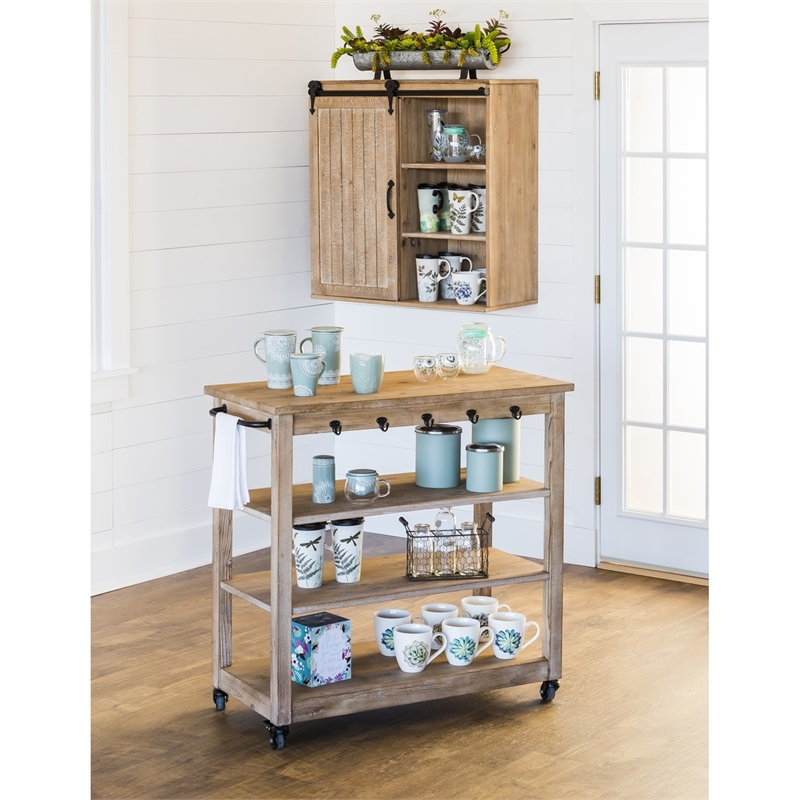 The most common usage of tiered carts are in the kitchen as an extra tabletop or mini-island preparation area. Most people use it as an extra storage space for mugs, plates, utensils, tea towels, bakeware, pots, pans and so much more. You can also use it as a coffee or tea bar, turning a corner into a convenient area to store mugs, canisters, and a coffee maker. Style it with one of our trendy Refresh drinkware collections, like those featured in our tea shop article. 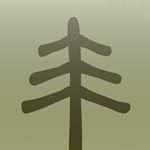 23. Use as a decorative table for photo frames, accent pieces, and more. 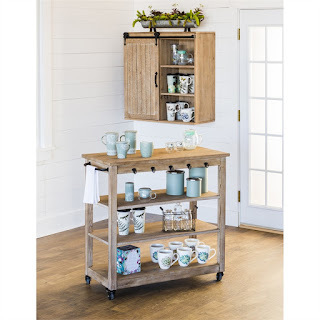 At Evergreen Enterprises, our Cape Craftsmen brand offers a variety of tiered cart options! 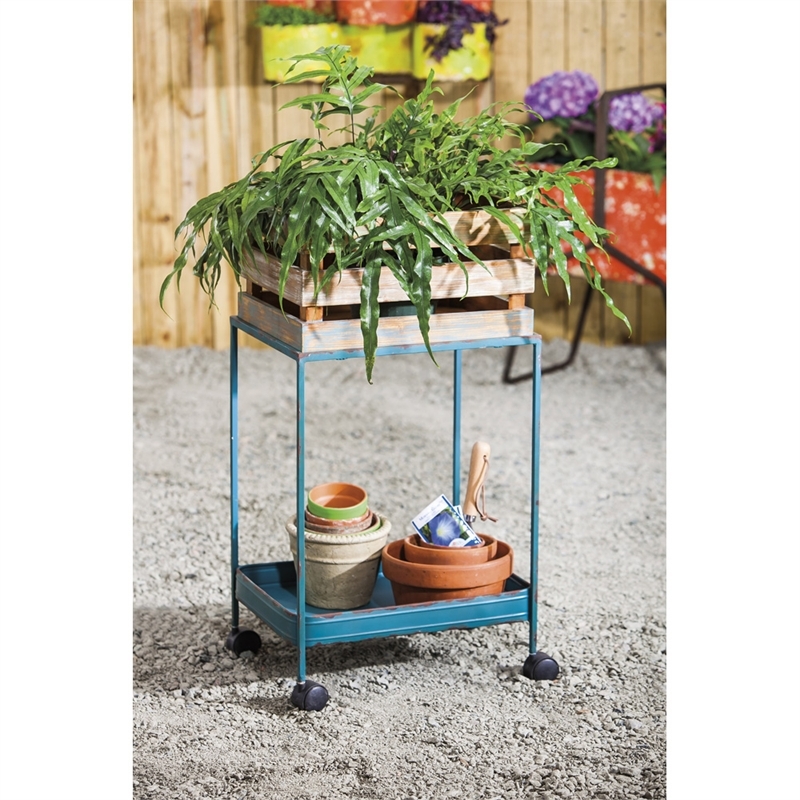 We have metal carts as well as wood finishes to fit traditional, urban, industrial, western, country, as well as coastal styles. 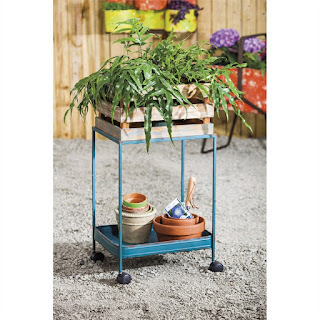 Some of our metal carts have been galvanized to make it outdoor safe!